YOUNGSTERS RECENT FAVOURITE GIRL GRABS A BIGGIE! We had earlier reported that director V.Z.Durai would be making his next film with actor/director Samuthirakani as one of the leads. The film, titled as Yemaali, will have a unique style of a screenplay with the lead actors portraying four different shades. An official confirmation regarding this and details about the rest of the cast and crew are expected to be out soon. 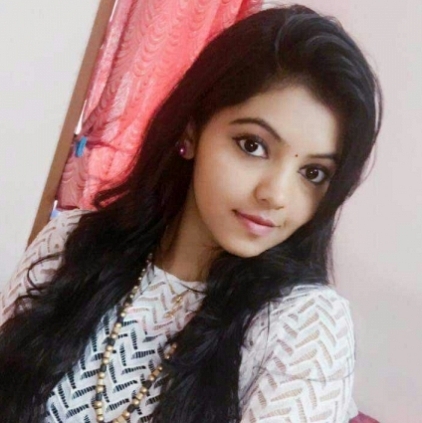 People looking for online information on Athulya Ravi, Samuthirakani will find this news story useful.